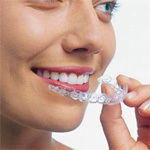 Dr. Cha has been delivering the highest quality orthodontic care since 2001. He earned a bachelor’s, master’s and Doctor of Dental Surgery (DDS) degree at the University of California at Los Angeles and another master’s degree and specialized orthodontic certification at the University of Nebraska. Dr. Cha is an esteemed member of the orthodontic and dental community, and many local area dentists and physicians have chosen his office for their own treatment, as well as for treating their families, friends and staff members. 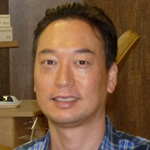 He is an active member of many leading dental organizations, including the American Dental Association, American Association of Orthodontists, California Dental Association, California Association of Orthodontists and the San Fernando Valley Dental Society. Dr. Cha also strives to stay up-to-date with the latest trends in the industry through continuing education programs. 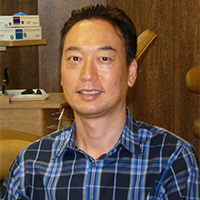 Away from the office, Dr. Cha regularly volunteers with the Santa Clarita Valley Rotary Club, and enjoys traveling and spending time with his family.